STORM AXS Keypads provide rapid and reliable access control in professional ‘high-traffic’ applications. Constructed to withstand hard use and abuse the keypads can be fitted in exposed outdoor locations. Available in both ‘general service’ and ‘vandal resistant’ specifications, complying with current and forthcoming mandatory standards, STORM AXS Keypads are ideal for use in all indoor and outdoor installations. STORM AXS Keypads include sophisticated electronic controllers. These controllers, utilising the latest developments in microprocessor technology, are securely housed within the keypad casing. 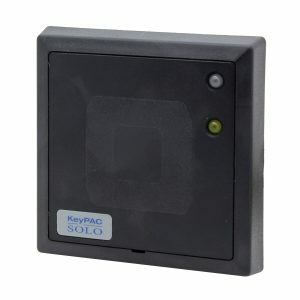 The keypads include high level protection against static discharge damage. They can be selected to achieve direct, local control of door locking mechanisms (Strike Master) or to provide electronic communication with centralised alarm and access control systems (Code Master). The STORM AXS Strike Master keypad includes an electronic sensor that detects any attempt to remove or tamper with the keypad. 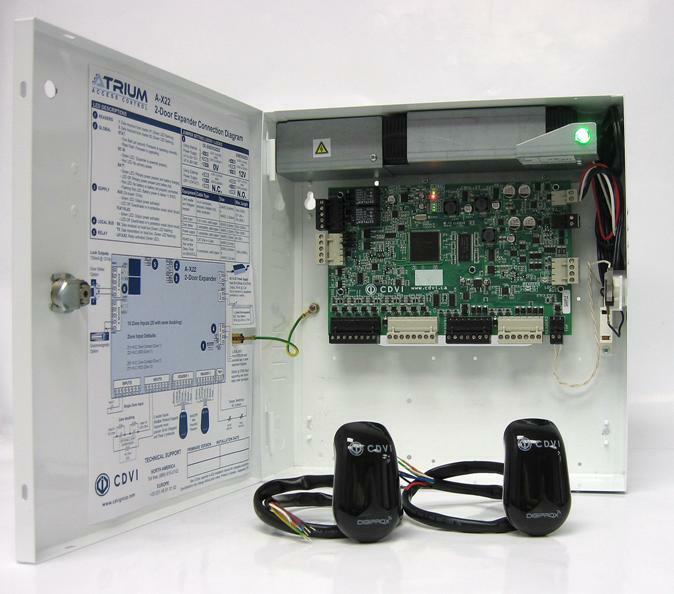 This feature provides high level system security whilst maintaining the advantages of a self-contained, compact, ‘one-box’ installation. 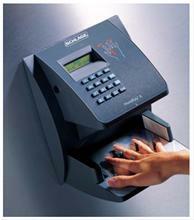 Secure, self-contained keypad and controller for electrically operated locks and strikes. Authorised personnel can use their PIN code to open either one or two normally locked doors. Up to 50 different 4, 5 or 6 digit codes can be individually programmed. Each code can be set to trigger an electric lock or strike for a pre-set time (allowing just one person to access), or to ‘latch’ the door in an unlocked condition (requiring the code to be re-entered to ‘unlatch’ or re-lock the door). If the Strike Master keypad is used to control a single door, the ‘forced door alarm’, ‘anti-tamper alarm’ and ‘duress alarm’ features can be enabled. Converts codes entered via the keypad into industry standard (Weigand) data. Suitable for use as a replacement for (or in conjunction with) most standard card readers. 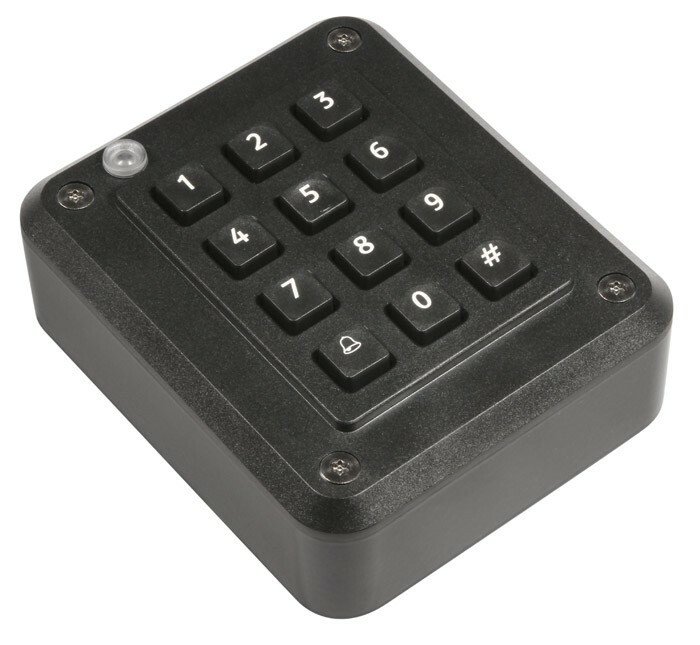 Intended for use with integrated access control / security systems, the keypad’s electronic interface is user programmable for 26 or 32 bit (Weigand) data output. All STORM AXS Keypads incorporate the proven STORM switching technology ensuring rapid, reliable and responsive data entry. Specified to survive in different service environments, ranging from exposed, unsupervised public environments to general service / indoor installations. 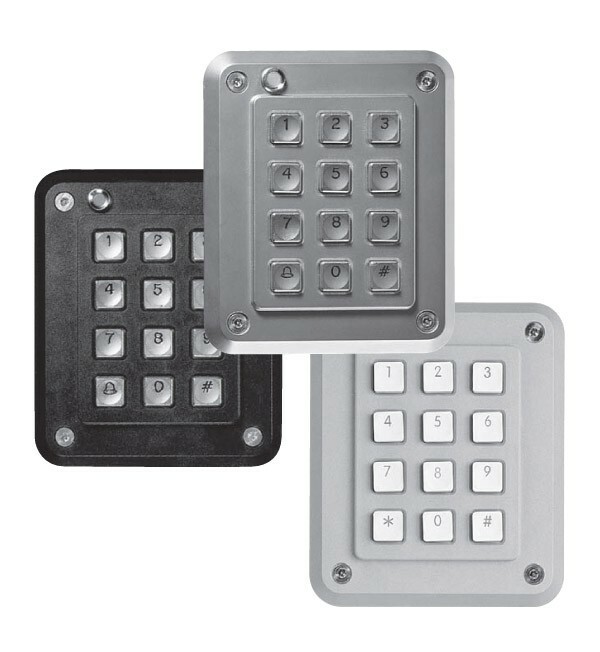 Keypads in the STORM AXS range are dimensionally and electrically interchangeable. This allows users, entering codes at all outdoor or indoor access points, to establish and maintain familiarity with the keypad features.